Looking to take your kids on a little weekend getaway to peep some leaves, enjoy the cooler weather and maybe take in a fall festival? Look no further. We’ve put together a guide to our favorite super-cheap U.S. fall destinations, all of which are rich on family experiences that won’t break your budget; each destination offers activities for little or no cost and cheap lodging options. In addition to a round-up of family-friendly activities and fall events, we’ve also included the lowest price for a three-star hotel in each area for an average October weekend. Here, seven ridiculously affordable fall vacations for 2018. Tulsa is a city that has come into its own in recent years, with an explosion of public art and family-friendly activities, plus low-cost dining and lodging options. This destination tops our list with the opening of the Gathering Place this fall, one of the largest parks in the U.S. Its 100 acres are filled with recreation options, such as hiking and biking trails, an interactive water maze, an enchanted fairyland, and towers linked by rope bridges — and it’s all free. Budget-Friendly Family Activities: Tulsa Zoo ($8 to $12), Oklahoma Aquarium ($12 to $16), Tulsa Discovery Lab Children’s Museum ($6), Tulsa Air & Space Museum and Planetarium ($5 to $8), and Gathering Place (free). Fall in Mesa (located in the greater Phoenix area), is when everyone emerges from their air-conditioned homes and offices after a long summer’s hibernation. The Phoenix area was named No. 6 for most affordable family travel destinations by SmartAsset this fall. 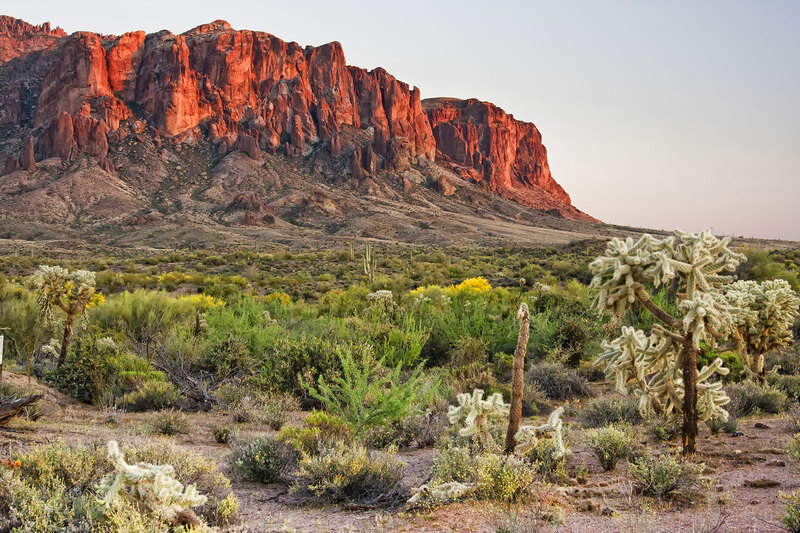 Take your kids for a hay ride to the pumpkin patch at one of many fall festivals, or get a jumpstart on the spooky Halloween season by visiting a ghost town or the nearby Superstition Mountains. Budget-Friendly Family Activities: Arizona Museum of Natural History ($10 to $12), Desert Arroyo Park (free), Goldfield Ghost Town and Mine Tour ($6 to $9) and several area farms that offer tours, petting zoos and more. One of the safest and most inexpensive cities in the U.S., San Diego has plenty to offer to families, from a wildly popular zoo to incredible beaches. The city also celebrates Kids Free San Diego throughout the month of October; at participating businesses, kids can eat free, stay free or enjoy free admission. 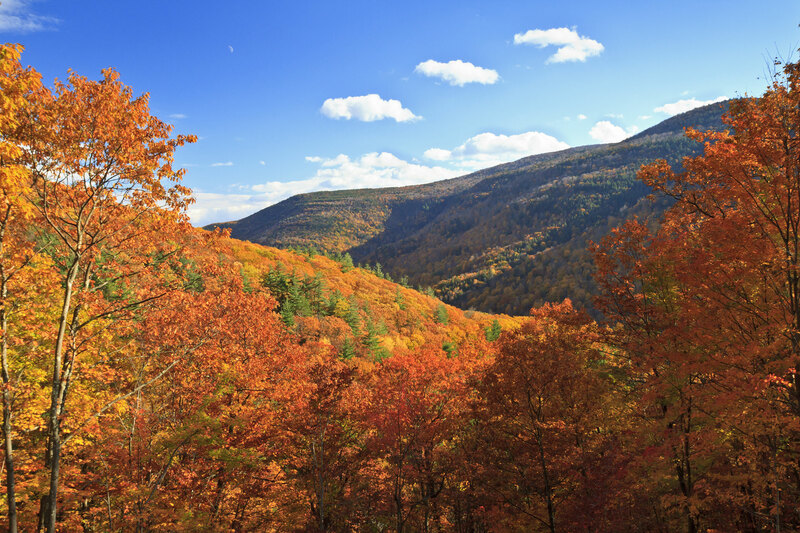 Fall color is the calling card of New York’s Catskill Mountains, and there are dozens of fall festivals providing cozy family fun on the cheap. Pick apples, ride wagons, enjoy a fresh-baked pie and enjoy live entertainment. Budget-Friendly Family Activities: Great Pumpkin Farm (free on weekends), The Farmer’s Museum ($6 to $12) and exploring New York’s Path Through History Weekends, where you’ll find special tours, reenactments and other programming across the state with special discounts or free admission. Located in the northernmost part of California, Siskiyou offers nature-loving families 50 rivers, 270 lakes, and 40 hiking and biking trails, with fewer crowds than other destinations. Check out breathtaking waterfalls and make your way to some of the more than 700 area caves — including one of the largest panels of Native American petroglyphs in the U.S. at Lava Beds National Monument. Budget-Friendly Family Activities: Visit Hunter Orchards pumpkin patch. Stay overnight in an old caboose at the Railroad Park Resort. Spend some time exploring nature by fishing and hiking all around the foot of Mt. Shasta. This historic city holds a treasure trove of cheap and even free family fun. To start, look no further than the Liberty Bell and Independence Hall, both free attractions guaranteed to help bring history to life for your school-aged kids. Philadelphia’s Museum of the American Revolution has also opened a new section designed for children, called Revolution Place. Budget-Friendly Family Activities: Please Touch Museum ($19), One Liberty Observation Deck ($9.50 to $14.50), Benjamin Franklin Museum ($2 to $5 and free to 4th graders as part of the Every Kid in a Park program), Museum of the American Revolution ($12 to $19) and the U.S. Mint (free). With an average hotel nightly rate of $100, Reno Nevada takes fourth place for affordability in the SmartAsset report on budget-friendly family vacations in the U.S. This is also where you’ll find the world’s largest free hot air balloon festival! About 25 minutes away is Mt. Rose, which offers great fall hikes in the Sierra Mountains. 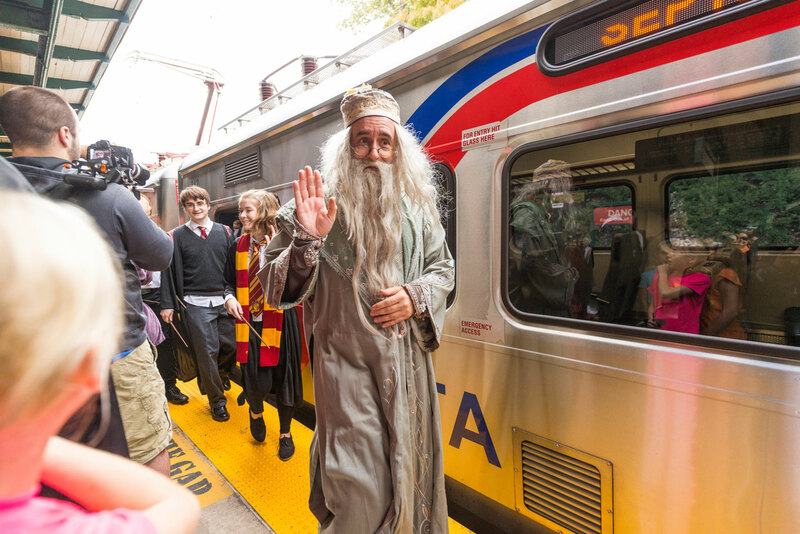 And check out the upcoming fall festivals — they are some of the most unique we’ve ever seen. 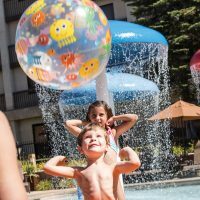 Budget-Friendly Family Activities: Reno Tahoe hot air balloon festival, create a donut ice cream sandwich at Simple Ice Cream Sandwiches, Discovery Museum and stop by The Eddy for drinks and a bite to eat.